Earlier outlawz were known as outlawz Immortalz and Dramacydal. Tupac founded this group in late 1995 . Unfortunately, Tupac died in 1996 but the group goes on with other members . Recently, One other member of the group , Hussein died in a car accident . 1. The Outlawz Hip Hop group was founded by Tupac in 1995 . 2. 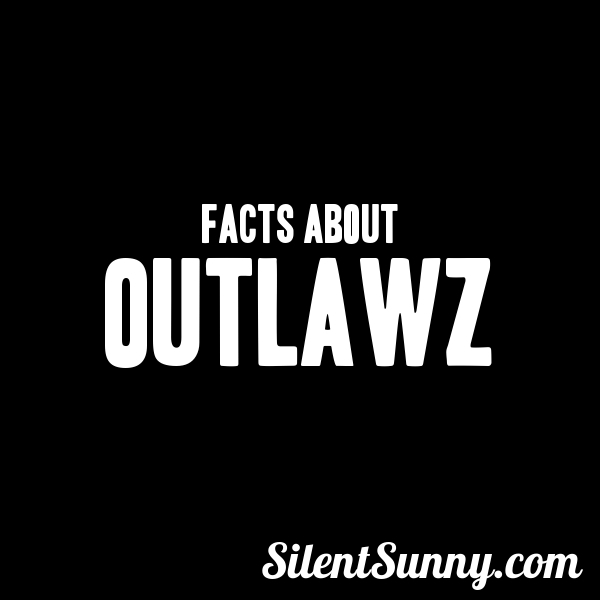 Outlawz was formerly known as Outlaw Immortalz and Dramacydal . 3. 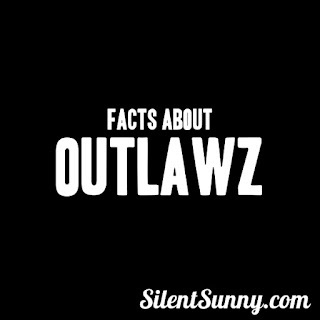 There were 10 Members of the Outlawz. 4. All the members changed their names as an artists . 6. At Present , there are only two members - E.D.I and Young Noble who performs as Outlawz. 7. The first album of outlawz was Thugs Life Volume 1 , which consisted of 10 songs. 8. Tupac made 2 albums - Me against the world and All Eyez on me . 9. Outlawz released number of albums after Tupac Death. 10. Hussein Fatal died in an accident in 2015 .